Agents of SHIELD is back on TV to try and hold the banner for Marvel’s Cinematic Universe. Season 1 received mixed reviews but there was potential for improvement. So far with two episodes into its second season I have little to complain about, though the show does try a bit hard and sometimes comes off as melodramatic. Originally season 2’s cast was to be enlarged by Lucy Lawless but officially her character Hartley died at the end of the previous episode. It certainly meant the trolls on the discussion boards were up in arms by saying it was a fake-out. This week’s episode, Heavy Is the Head, continues were the previous one stopped. Agent Hunter is desperately trying to get out of the car wreck that seemingly (!) killed Hartley and agent Idaho (who I hear you say!). May can’t help and attempts to pursue Creel who has made of with the 084 object. Just like the previous episode Coulson gets under everybody’s skin, including the audience, by allowing only a pursuit of Creel. Brigadier General Talbot makes a deal with the captured Hunter, in return for a burial for Hartley and 2 million dollars in cash he will sell out Coulson. 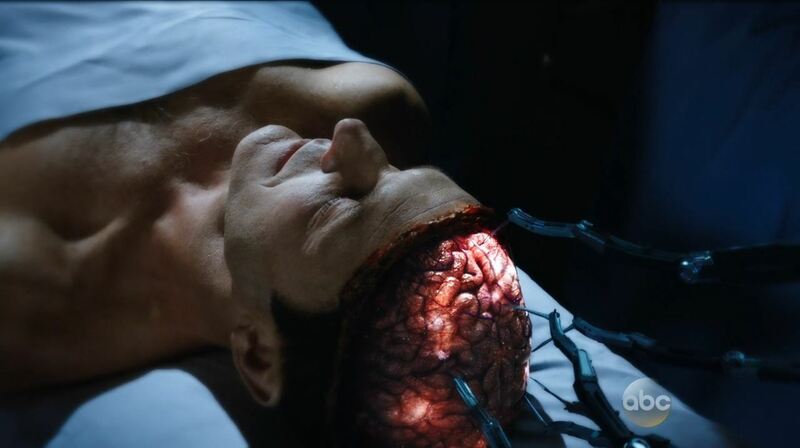 When he reaches Coulson he states he was given 48 hours to think about it. One big gripe from the previous episode was the stupid way that we were led to believe that Fitz is suffering from brain damage. 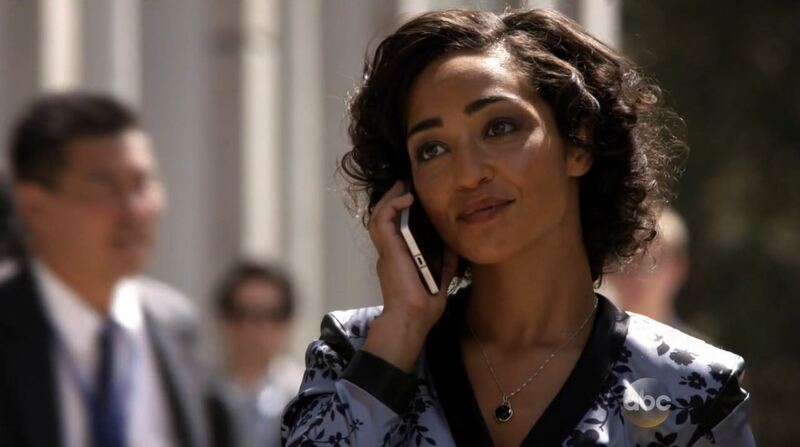 Simmons is still officially gone but Fitz has hallucinations of her. This week things are less drama queen like but I still agree that with all the changes made to the show Fitz and Simmons might as well have been written out. 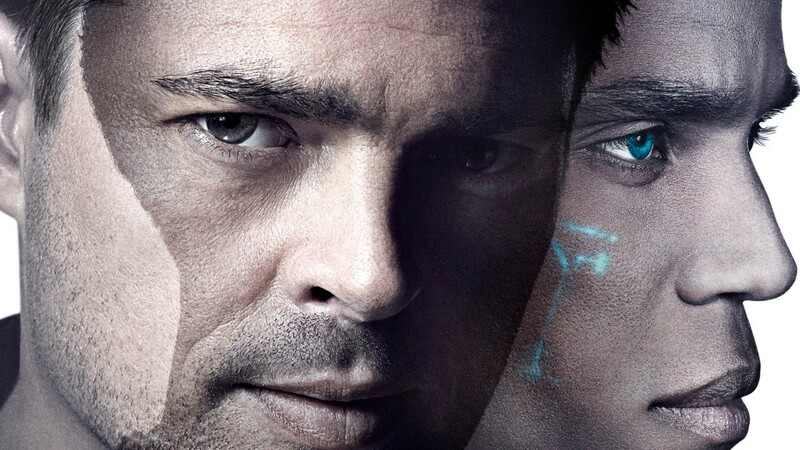 A new techie character was already introduced called Mack and though he is willing to deal with Fitz’s difficulties he is brushed of by him. The scenario of a damaged Fitz will likely continue for some time to come. Creel meanwhile can’t control the 084 obelisk he captured, it is slowly consuming him. HYDRA states they want to help him but when Raina shows up he is given a way out. May and Triplett try to find Creel, they are surprised when Raina calls Coulson to make a deal. 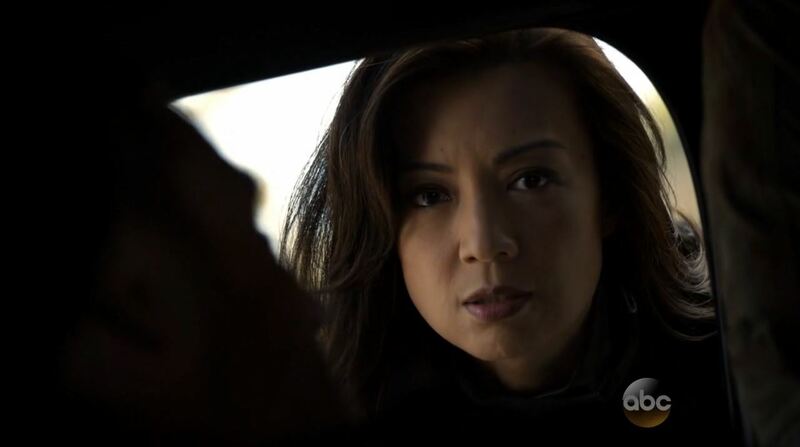 She doesn’t want Hydra to get the 084 and tells Coulson she planted a tracker. Coulson assigns Hunter to the task force, thus formalizing that Hunter will become a series regular. 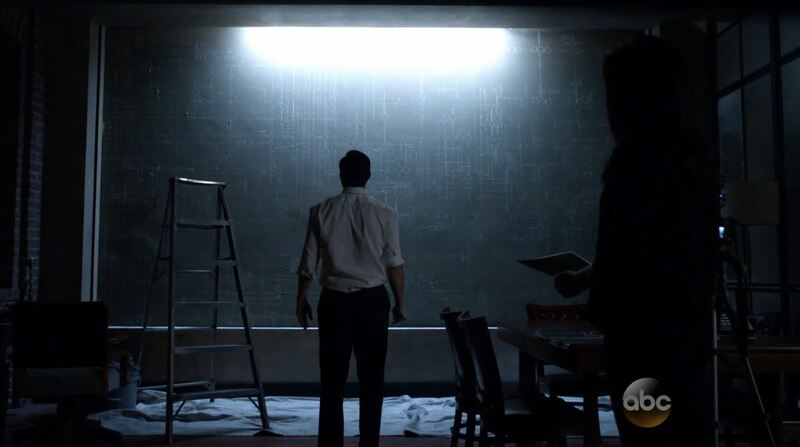 Fitz meanwhile gets Mack to find him an old solution to the Creel problem. Hunter however ices both May and Skye before the operation goes down. He tries to fight Creel but fails. Raina meanwhile makes off with the 084. 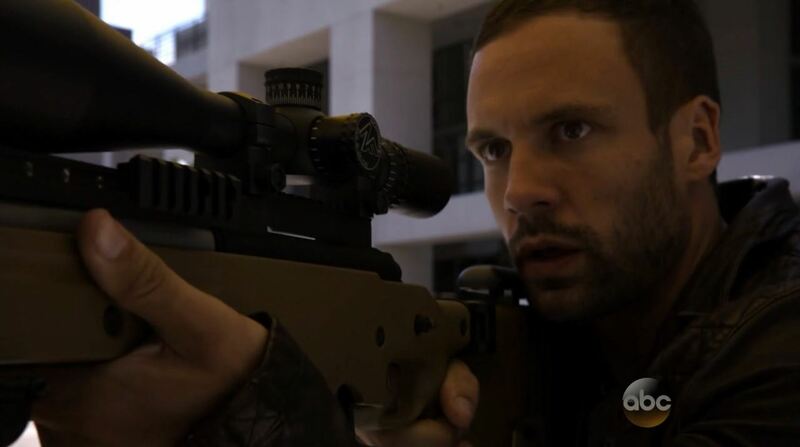 Creel nearly kills Hunter before Coulson can neutralize him with Fitz’s object. Coulson keeps Hunter on the team but warns him to never betray him again, he also warns that May savours revenge. Skye confronts May about Coulson’s behavior, the secrecy and the risks he takes. 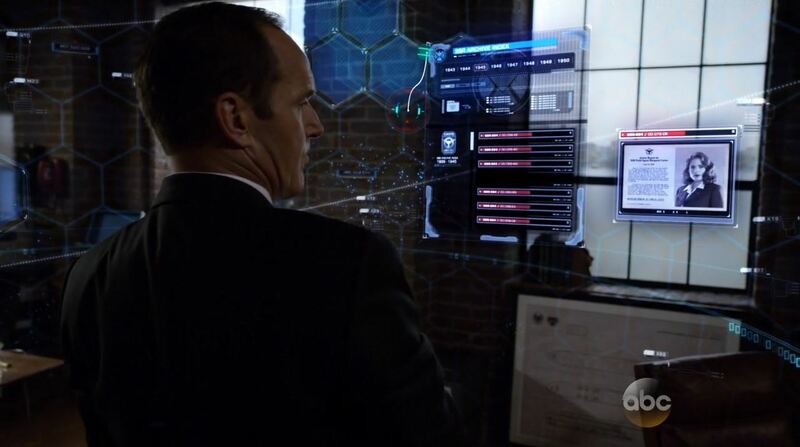 May then confronts Coulson about the strange episodes he has in which he draws the mysterious diagrams seen in season 1 over and over. The next scene shows Coulson doing exactly that. The last scene shows Raina looking at the 084 when Kyle Maclachlan’s character orders to her to pick it, when it doesn’t kill her he orders her to find his daughter. The last scene shows Coulson trying to make a deal with Talbot. When Talbot refuses and tries to arrest him Coulson reveals the two stealth transports that he has converted. Each has a considerable amount of firepower added. This scene feels a bit campy like we have seen in season 1 but fans will be happy to see the bus is back and is now invisible.